Twenty-two sleeps till Santa and the Advent Calendar special offers continue. 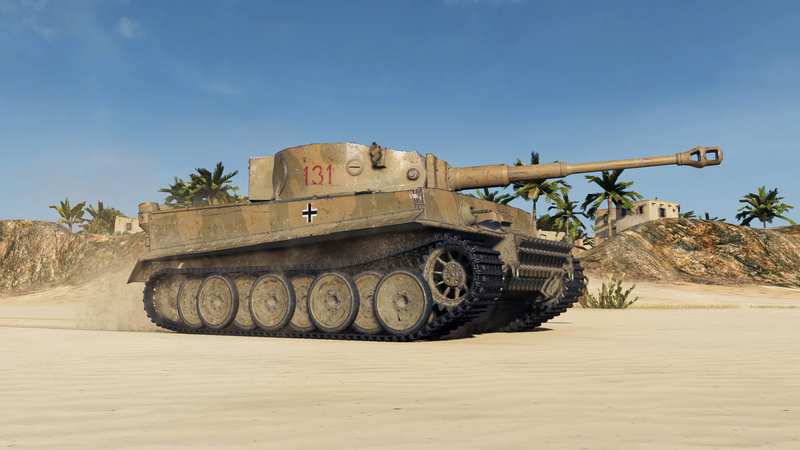 On the third day, we got the German Tier VI Premium heavy Tank – Tiger 131. The Premium Shop deal comes with a 20% discount for the bundle, with the tank, some Gold and Premium Account and a Brothers in Arms crew, but if you are looking to spend some spare Gold, you can buy the tank for 4,200 Gold in the in-game store. This crew comes at 100% training level with a Brothers In Arms perk. Do 5,000 damage to enemy tanks. Next Entry Advent Calendar: Next Possible Deals!